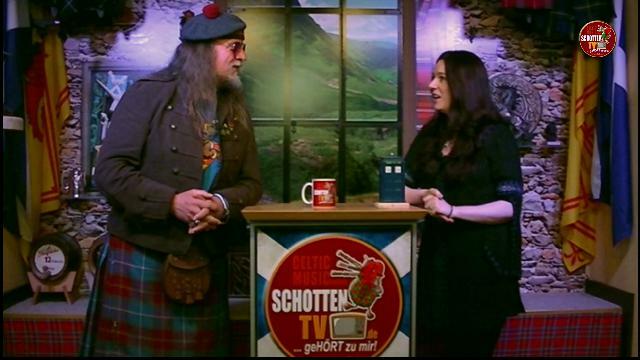 SCHOTTENTV EPISODE 16 - GRAINNE HOLLAND SPECIAL. Interview and music video clips with the irish singer Gráinne Holland. Presented by Basil Wolfrhine. First showing of the episode 16 on 25th August 2016, 7pm UK time!